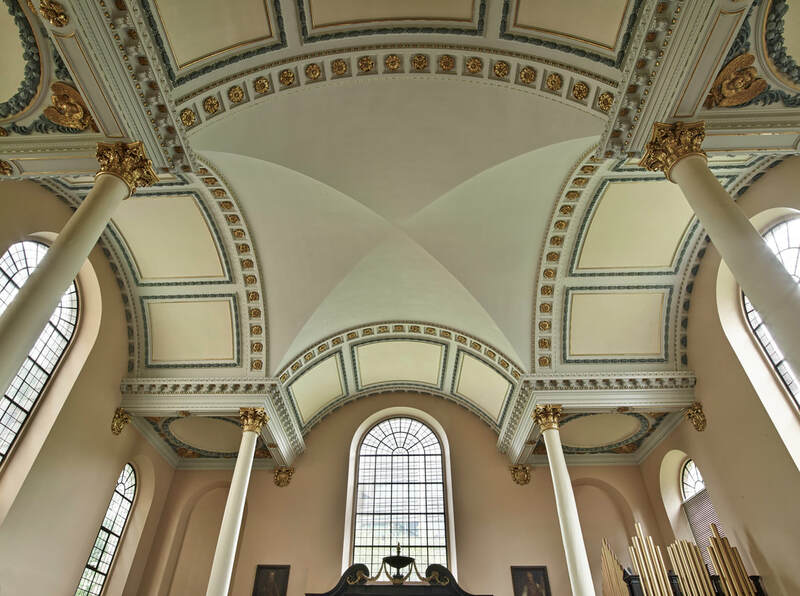 As part of their biggest ever UK TOUR this Autumn - to celebrate the release of their hotly-anticipated new album - the group will bring their shimmering, Award-Winning music to this beautiful and historic Wren church in the heart of London. With a vibrant energy and modern ideas, which sometimes include quirky twists, loops, rhythms & samples. The 3rd LUNA ROSSA album will be released in October 2018, and this exclusive show at the Gresham Centre will be the ONLY London date on the group's full UK Tour! This live performance will feature every stunning track from the band's new album; plus a generous selection of the most popular music from their previous 2 critically-acclaimed releases. LUNA ROSSA will be joined for this show by the wonderful Sarah Dean on Celtic harp and vocals. Situated Just 200 metres from St Paul's Cathedral, the Gresham Centre is an internationally recognised venue, set within the ancient Church of St Anne & St Agnes. 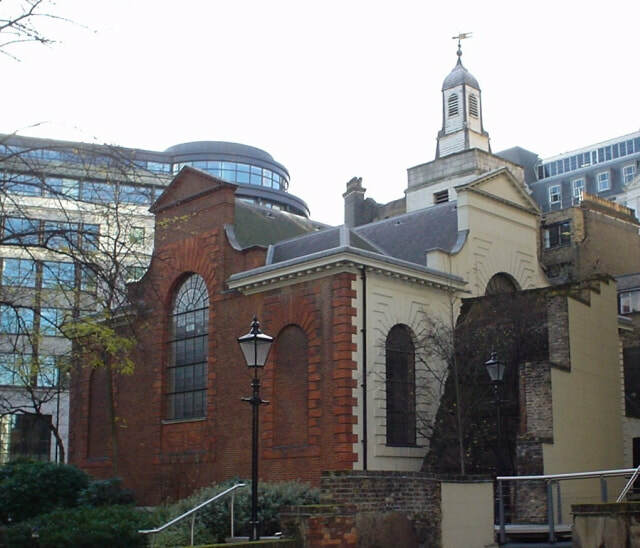 Dating back to at least 1137, the church itself has endured a turbulent history... including being hit by the Great Fire of London in 1666, and the bombs of World War II. It now houses the Gresham Centre, a flourishing centre for vocal excellence and community outreach; and it is home to the VCM Foundation, one of the leading charities in the world, who work to help and inspire people through music. The Gresham Centre is a venue which boasts a stunning acoustic, within a truly historic and atmospheric space... making it the perfect setting for the timeless & beautiful music of LUNA ROSSA! Please note that the Gresham Centre does not have a licensed bar, therefore you are invited to bring your own drinks for this show.